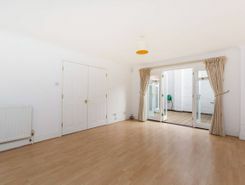 This fantastic newly refurbished three bedroom house offers bright and well proportioned living space, including a sun-filled conservatory leading to a pretty garden, all in a great location. 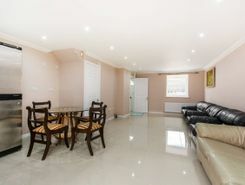 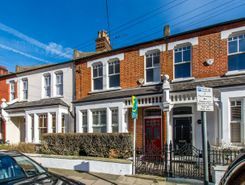 Superbly located just moments from Battersea Park, this wonderful five bedroom home on a quiet road is beautifully arranged over four floors having been extended and converted with breathtaking results. 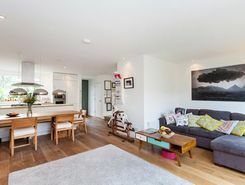 This bright and stylish four bedroom mews house offers large rooms and fantastic décor with a garage, superb south-facing roof terrace and patio area.